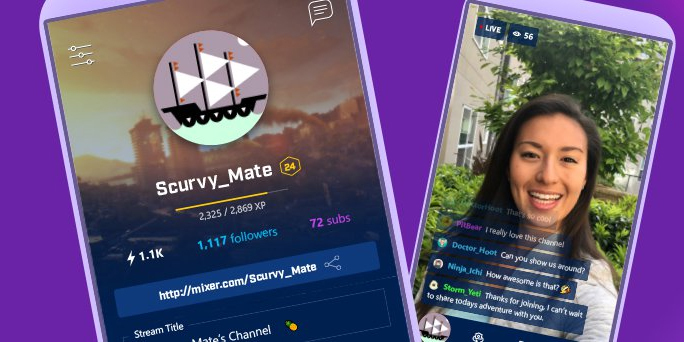 Microsoft is bolstering its efforts to take on Amazon’s Twitch and YouTube Gaming with an addition to its Mixer streaming platform: it’s now launched iOS and Android apps to let players broadcast gameplay straight from their phones. Mixer Create works with any Android game, but iPhone users will find that only certain titles – those that support ReplayKit – can be streamed. Alternatively, you can simply broadcast a camera-only stream, if you just want to vlog. There’s also an interesting feature called Co-Streaming, which lets you team up with three friends in a single stream, even if they’re on PC or Xbox One. That should give Microsoft a fighting chance at taking on its more established rivals in the game streaming arena – but it’s going to be a tough battle to draw loyal armies of broadcasters and their audiences away from platforms they’re already tuned into. Give Mixer Create a go by grabbing the free app from Google Play or the App Store.